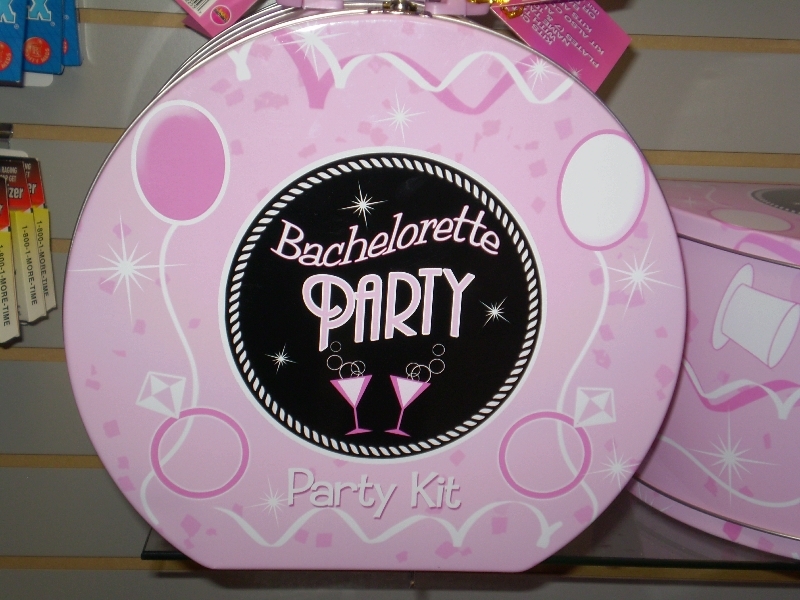 Fun Zone Extreme: Lingerie, Bachelor and Bachelorette gifts, Tobacco Accessories, Lotions, Adult DVD’s, Adult Games, T-Shirts, and much more. 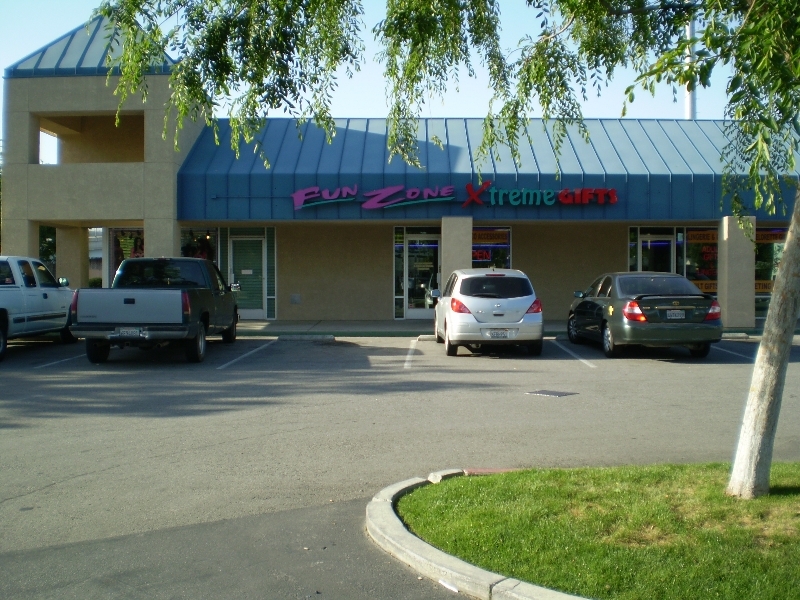 This is our newest location which has been taking Bakersfield by storm since we first opened in 2011. Come visit us and check out our inventory which is constantly updated.